We know you don't really need any more evidence that Apple is gearing up to unveil at least two new iPod revisions at its forthcoming 'rock and roll' event, but are you seriously going to hit the ignore button on these? 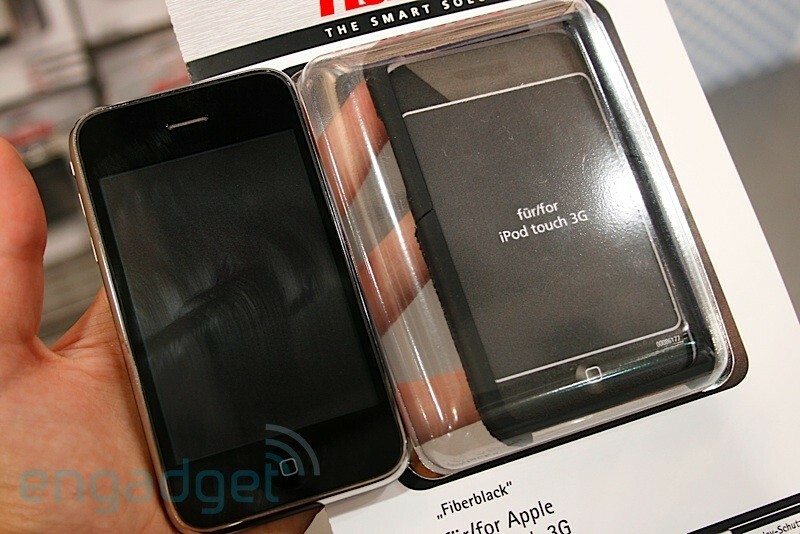 If you'll recall, last year's visit to Hama's IFA booth gave us early access to cases of Apple's then-upcoming round of iPod nanos, and this year the company seems to be disclosing all of Cupertino's secrets once more. 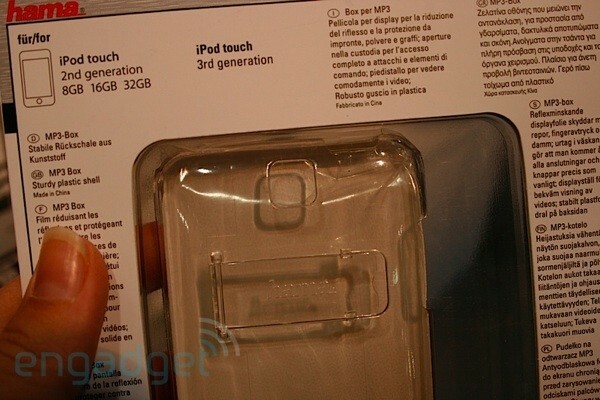 On hand were cases for Apple's fifth-generation iPod nano and the third-generation iPod touch, both of which seem to make room for a built-in camera. Of course, these lovely peripherals could be nothing more than a complete waste of company resources, but we'd encourage you to browse the gallery below before jumping to that conclusion.